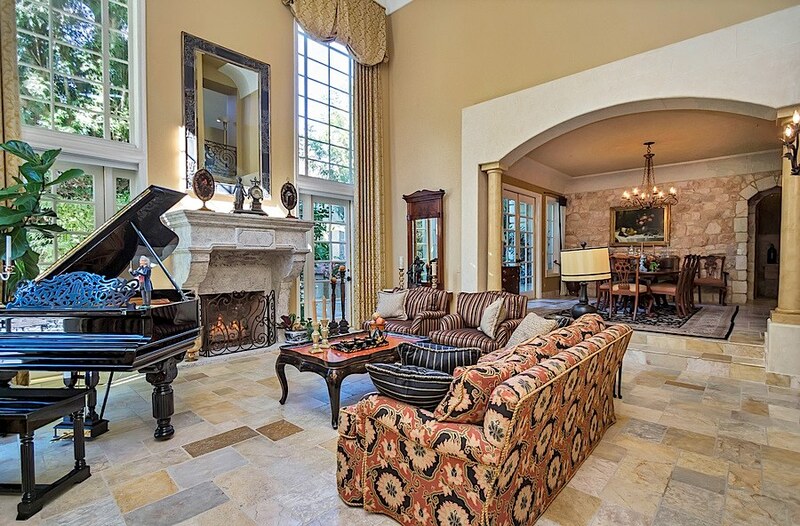 Mission Viejo Painting, Inc. has been painting custom homes, house remodel projects, HOA condominiums, commercial buildings and a variety of community structures. Founded in 1976 by Gene Wahl, Jr., a third-generation painter, Gene combines a wealth of experience and skill into a company that earns a remarkable reputation as a leading painting company in South Orange County, California. 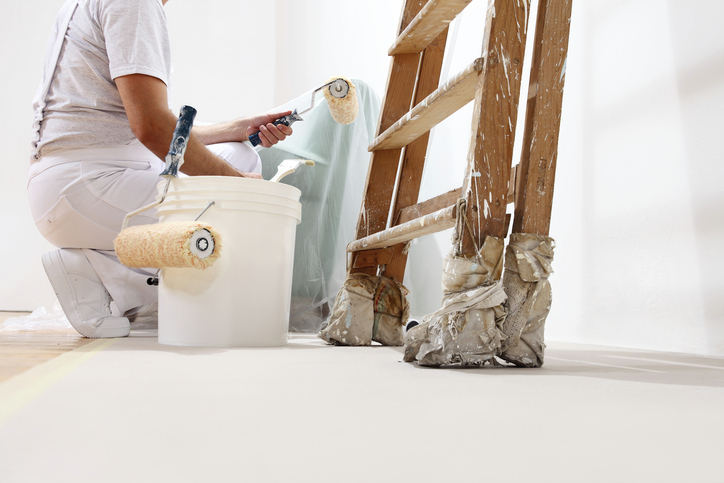 The business was originally established as Mission Viejo Painting, Inc. during the housing boom in the growing development of Mission Viejo and the surrounding areas. 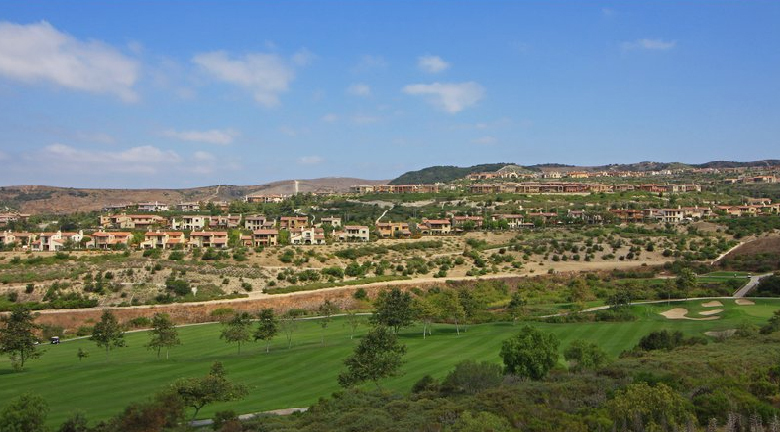 Over the past decade, a new master planned community known as Talega located in San Clemente, was experiencing tremendous growth. Because of the high referral rate of his company, Gene and his team of professionals were called upon to lend their experience and quality craftsmanship to this burgeoning region. 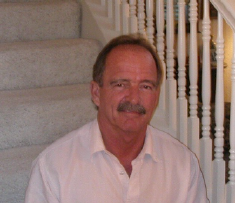 This later spurred Gene to include Talega as part of Mission Viejo Painting, Inc. in his marketing communications and incorporate the communities in which he serves. 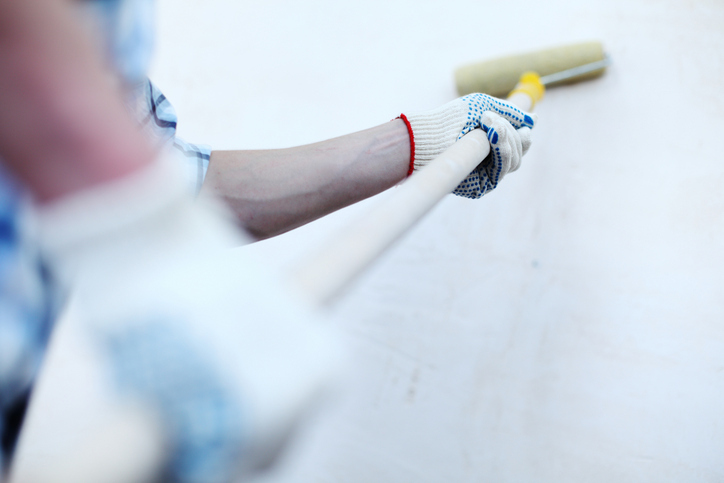 Referrals comprise of 95% of total business awarded to Mission Viejo Painting, Inc. which speaks volumes of the foundation of unwavering ethics and quality workmanship. Hiring a Contractor is vital to safe-guarding your next project. Watch the video to learn more.